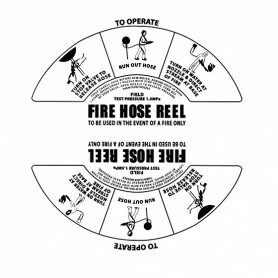 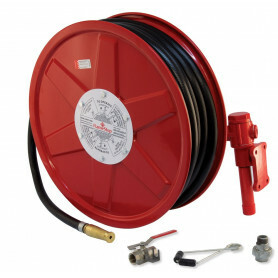 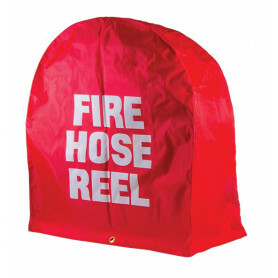 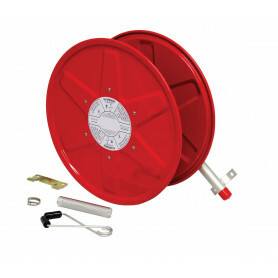 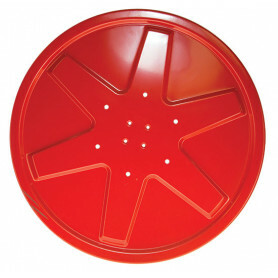 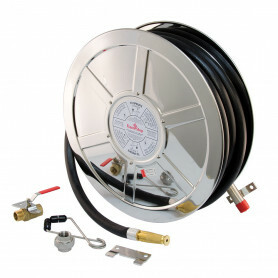 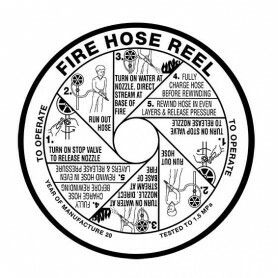 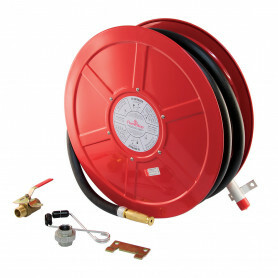 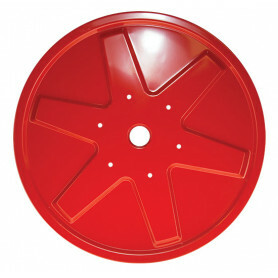 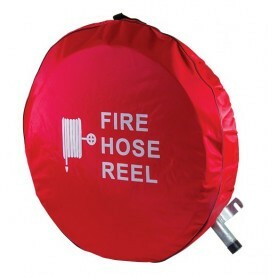 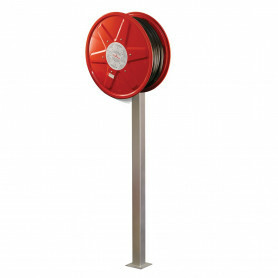 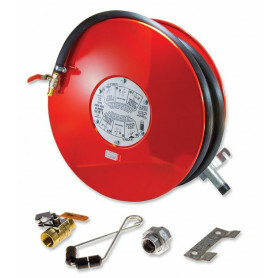 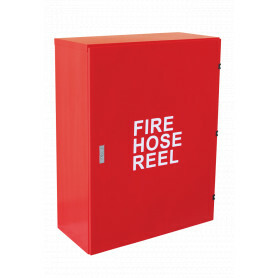 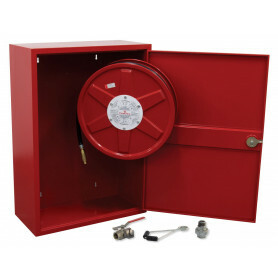 Fire Hose Reels There are 65 products. 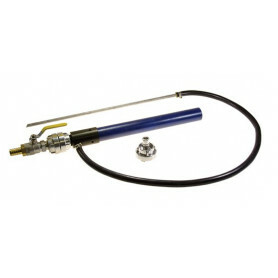 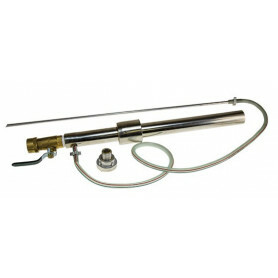 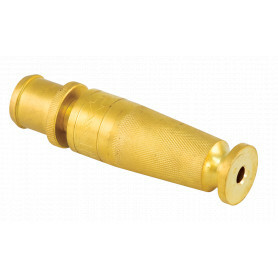 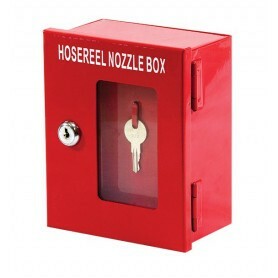 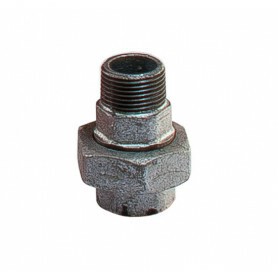 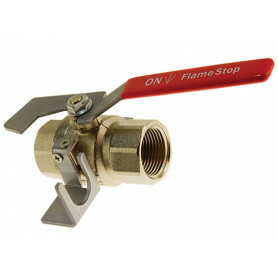 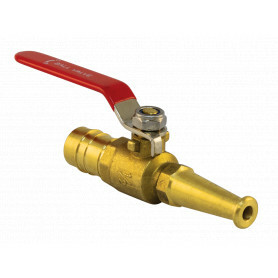 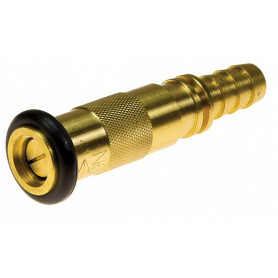 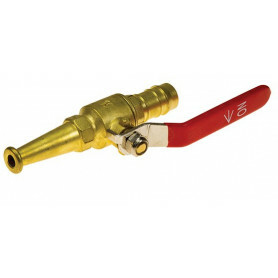 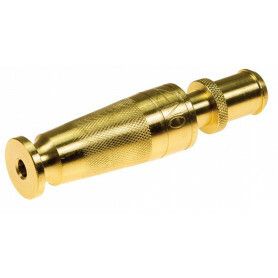 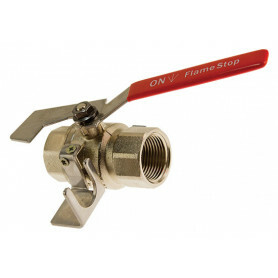 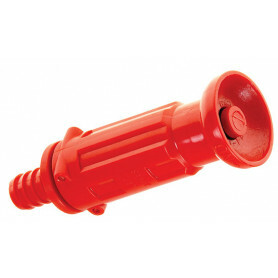 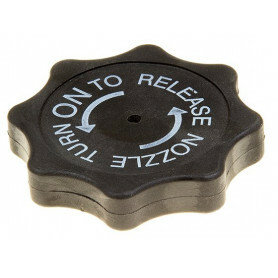 Flamestop stocks a wide variety of Nozzles and Stop Valves. 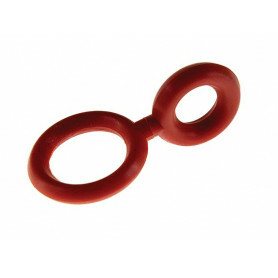 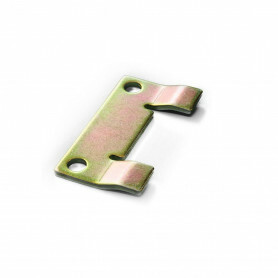 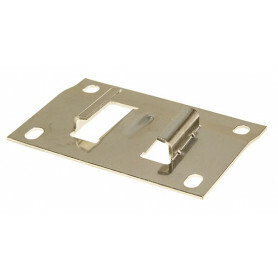 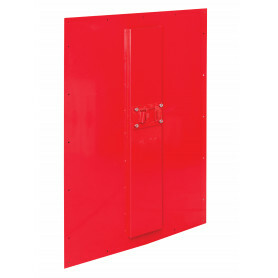 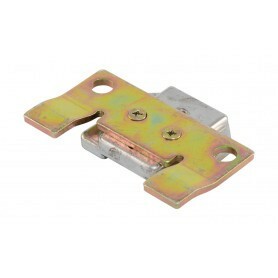 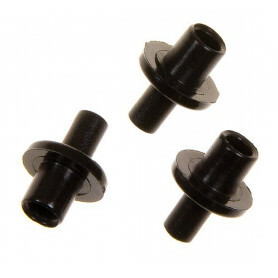 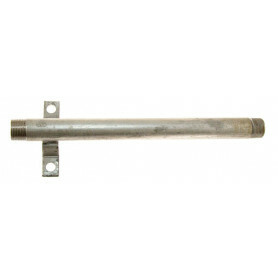 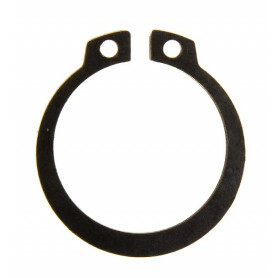 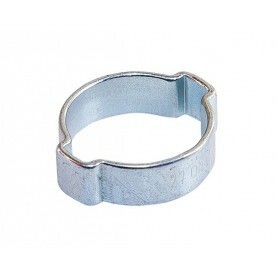 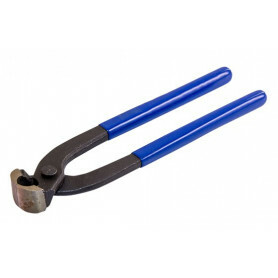 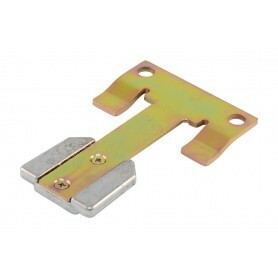 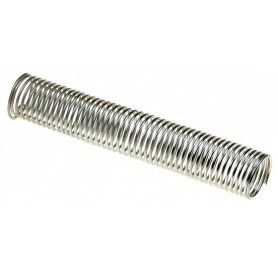 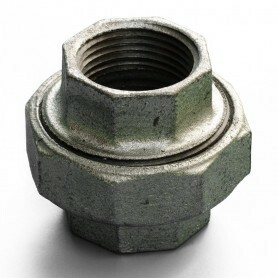 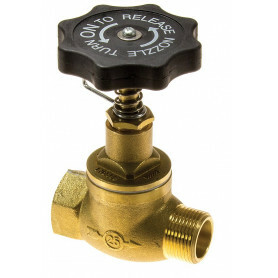 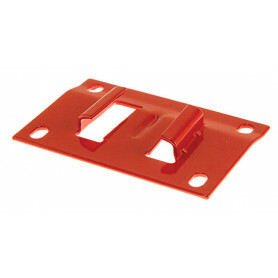 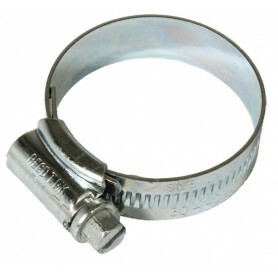 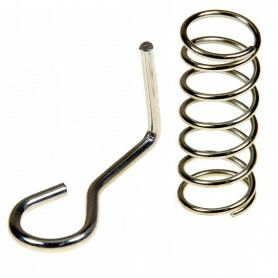 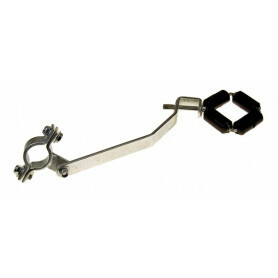 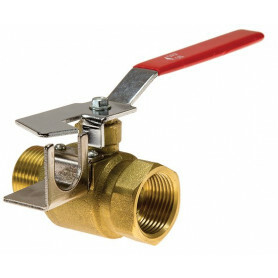 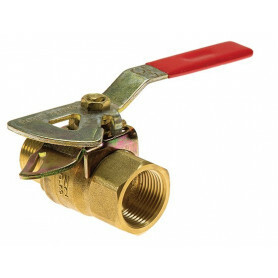 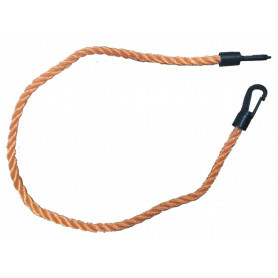 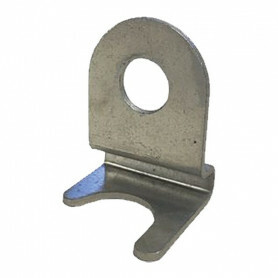 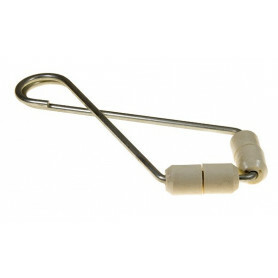 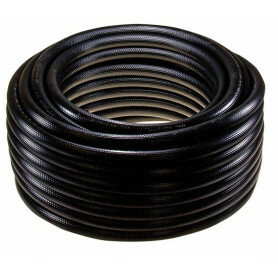 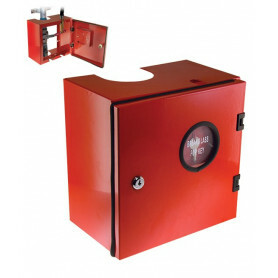 Sizes are available in 19mm and 25mm and are constructed in steel, stainless steel, plastic or brass.